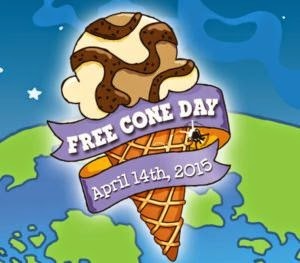 Don't forget get today is Ben &amp;amp; Jerry's FREE Cone Day and they are giving out FREE ice cream – no purchase required! The event takes place from 12pm-8pm. Head over here for more information and to find your closest location! That sounds like a great afternoon activity for families!